The Blocktagon is all about interior design so we introduce Moodboard Wednesday. Every second week we have a new Moodboard. 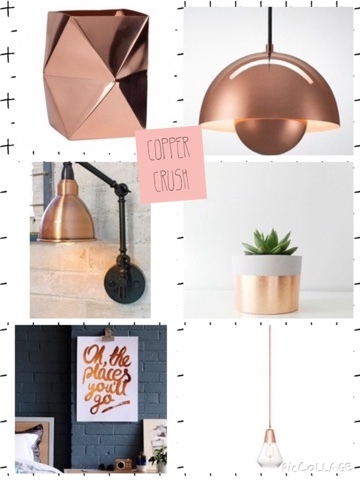 This weeks theme is Copper Crush.